At The Mansion, your event is only limited by your imagination. Whether you are looking to impress wedding guests, corporate sponsors, dedicated employees, faithful donors or close friends and family, we have the facilities and grounds you’ve been looking for. 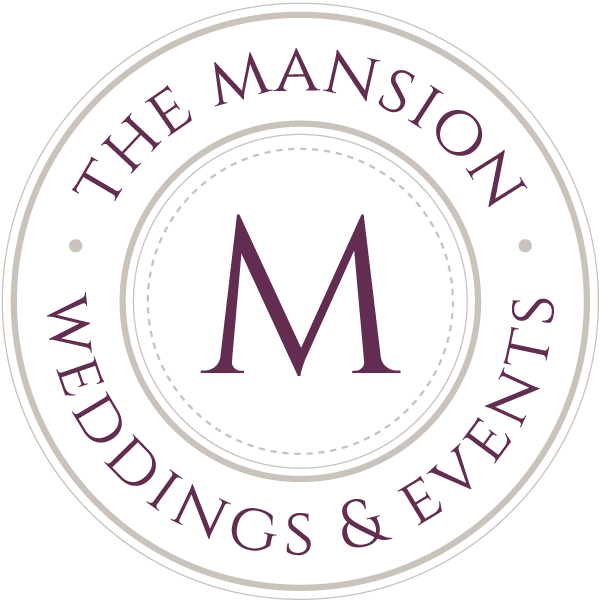 The Mansion offers you a prime historic, scenic location for extraordinary events including elegant anniversary parties, corporate meetings and luncheons, and fundraising events and galas. For more information or to schedule a private tour of The Mansion in Butler, PA, call 724-766-3942.  You can also email us at info@themansionbutlerpa.com or message us through our contact form.